I am certainly guilty of going for the easy option when getting breakfast. Whether it’s stopping at Dunkin for a bagel or just grabbing some oatmeal…..mornings can be hectic. But if you like starting the day with some eggs, this recipe for Meal Prep Breakfast Cups is perfect for you. 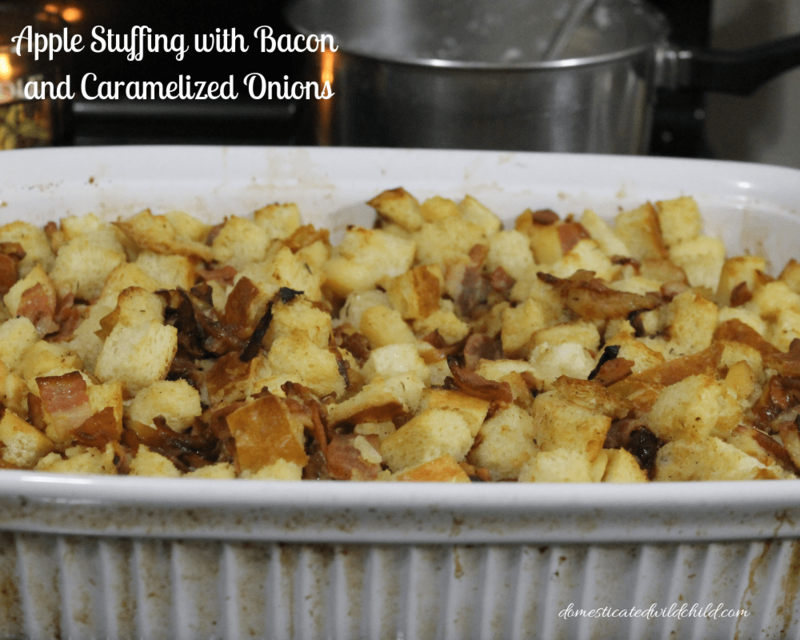 In about an hour, you’ll have your breakfast ready for the entire week! No more last minute drive through runs for you, unless you’re craving some Dunkin coffee then it’s forgivable. I have recently started loving making orzo. It reminds me of rice but it’s heartier and it holds sauces better. 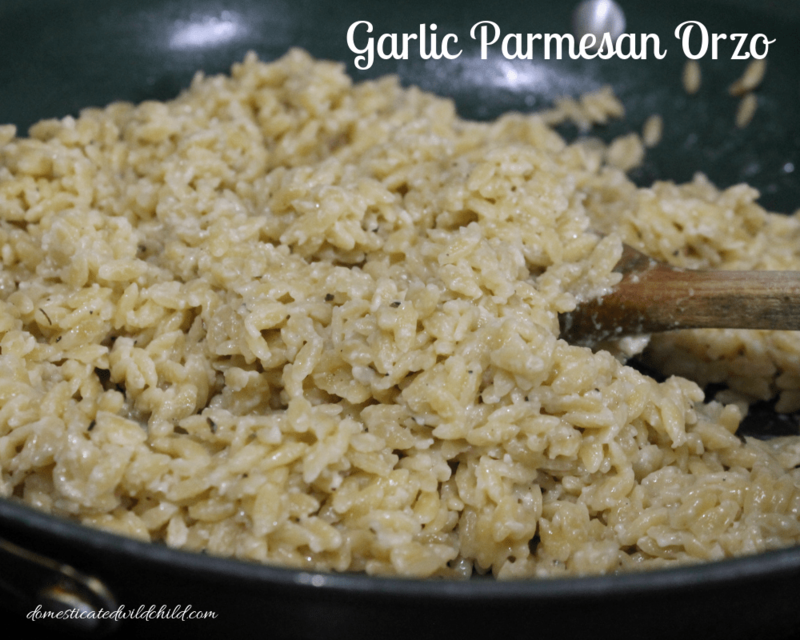 This Garlic Parmesan Orzo came out perfectly and was a perfect addition to dinner. It’s also great that this is pretty filling on it’s own so you can make this alone and have a lovely meal. 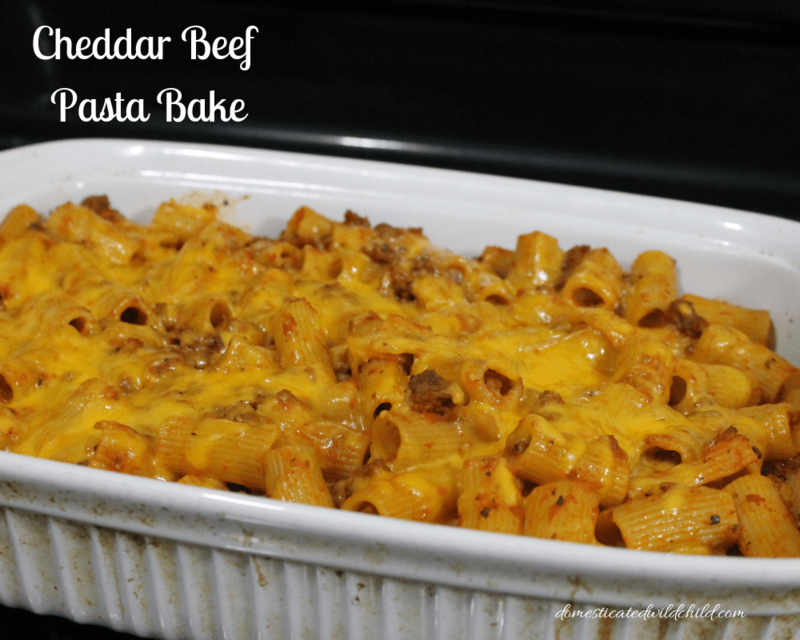 If you love a hearty meat sauce, then you will love this Cheddar Beef Pasta Bake. It’s got a delicious flavor and will fill you up on a cold winter day. 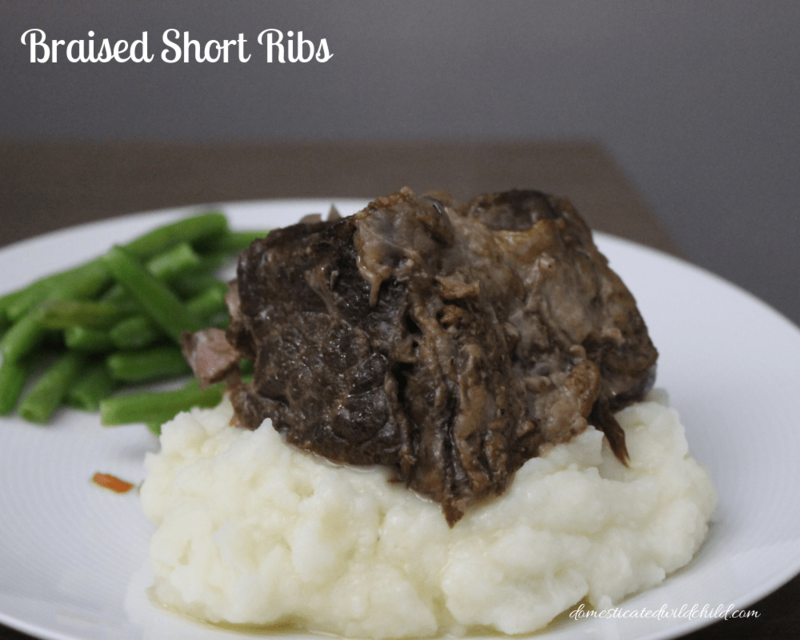 I use my own homemade sauce (see here) but you can use a jar of your favorite brand.